Shon Hyneman set out to tackle a difficult problem: why we blame one another in our relationships, marriages, and lives. A past. Everyone has one, it defines who we are, but we can not dwell on it. Shon advocates learning from our past mistakes, progressing forward with our end goals, and ultimately living a happier and more fulfilled life. Blaming other individuals for our past only keeps us rooted in something that we can not change. 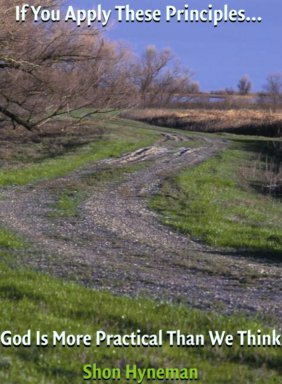 By focusing on moving beyond our past experiences, Shon’s book will open reader’s minds to embracing their future goals. 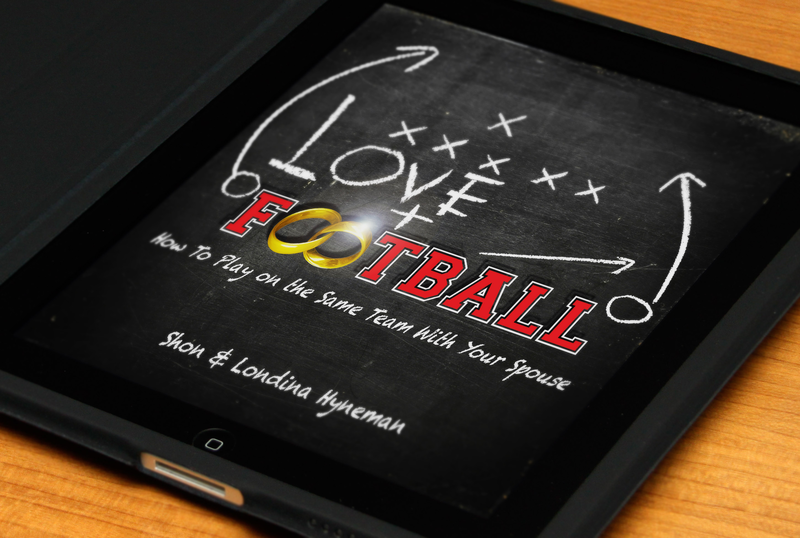 Writing for several years, Shon teaches marriage classes and has seen many couples focus on what the other spouse is not doing, rather than on what they could do to better the marriage. With a goal to share his strategies with others, Shon has been writing for a number of years. His future plans include traveling the country teaching marriage and family classes, seminars, and marriage retreats. Growing up in Cleveland, Ohio, Shon now resides in a suburb of Phoenix, Arizona. He is working on his next book, “Catching Hell But Still Producing: What Would You Do in the Midst of the Storm”. Is available through Amazon, and Ingram Books. 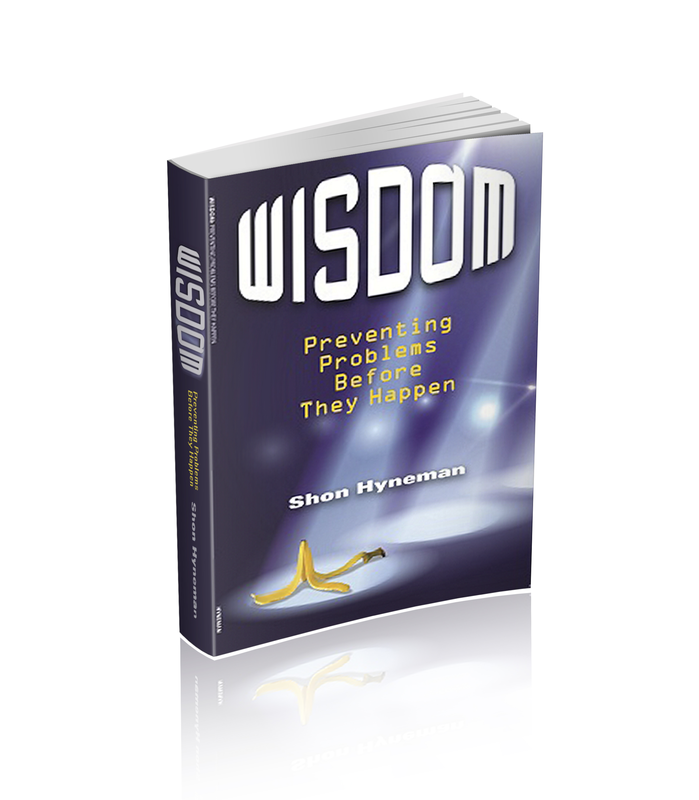 Shon helps his readers by writing a book on getting past the "blame game" in our personal lives. The only way to a healthy future is to accept the past for what it is..the past. Today is a new day and when we are healed of our past hurts and disapointments the we can be helpful to others who are hurting from their past. "Wow where do I begin? Shon has a remarkable ability to connect to people and relate to their situations. I am glad that I ran into him on eHow one day. I have written two interviews for him on his first two books. His writing abilities are excellent. His books are definitely must reads. Most couples in America have troubled relationships. 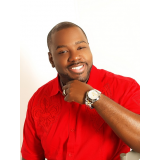 With his own experiences, Shon will take you through a guide to a better and healthier relationship. 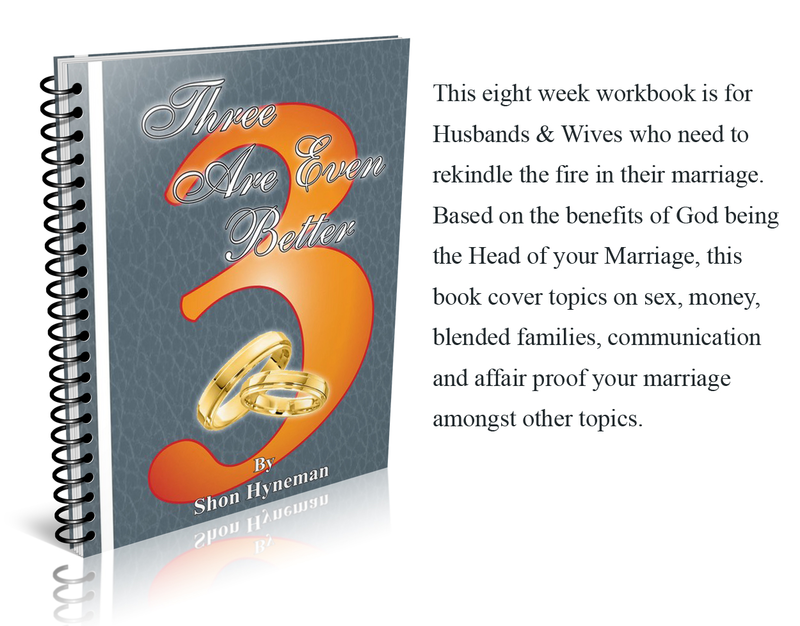 In the second book, Shon will help you with your other relationships." I just completed your book - I'm somewhat embarrassed at the length of time it took me to complete it, however i'm glad i read it. I must admit that you are skillful with the Sword. I'm making refrence to the two audiences you address - The church and the secular world. Your words are timeless and i'm certain they will transcend generations to come. -Thomas Doggett Author of "Shut the Devil up!"